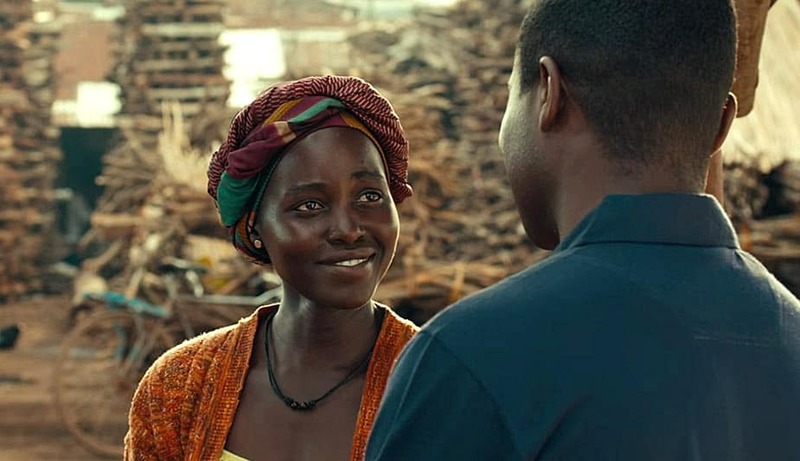 Queen of Katwe is the true story of 10-year Phiona, a girl in rural Uganda whose world rapidly changes when she meets Robert Katende, a soccer player turned missionary who teaches local children chess. Recognizing Phiona’s natural aptitude for the game and the fighting spirit she’s inherited from her mother, Katende begins to mentor her. As Phiona begins to succeed in local chess competitions, Katende teaches her to read and write in order to pursue schooling. Her mother, realizing that Phiona has a chance to excel, teams up with Katende to help her fulfill her extraordinary potential, escape a life of poverty. and save her family. As a result of the support she receives from her family and community, Phiona is instilled with the confidence and determination she needs to pursue her dream of becoming an international chess champion. Disney’s Queen of Katwe will open in U.S. theaters on September 23, 2016.